If you’re looking for a new summer beverage that is refreshing, delicious and pungent, look no further than jal jeera water. Jal jeera water is a traditional North Indian drink, and it’s teeming with so much nutrition and flavor that you’ll want to make yourself a batch as soon as you hear what’s in it. The literal translation of jal jeera is “cumin water,” and cumin is indeed a star ingredient in this elixir. In India, this drink is sold by street vendors in the summer to hot and thirsty passersby. It is also often served as an appetizer, served chilled in a tall glass. The ingredients used in jal jeera water go all the way back to ancient Ayurvedic tradition. Many of the medicinal benefits of these ingredients are now being validated by science… and all of us could use more of these herbs and spices in our diets. The following are a few of these superstar ingredients. Jal jeera water contains cumin seeds, which stimulate the pancreas to aid digestion. Cumin seeds are a rich source of iron, and they also contain vitamin B1, copper, calcium, magnesium, manganese and phosphorus. This earthy spice may help to aid digestion by stimulating the pancreas to release enzymes. It can also help boost your immune system and even fight certain cancers. Black pepper, one of our most common kitchen spices, has a ton of health benefits you may not have considered. This spice contains calcium, copper, manganese, iron and vitamin K, along with plenty of antioxidants. It’s also great for digestion and can help clear up congestion. Mint leaves contain copper, manganese and vitamin C. They are also notoriously great for digestion, as they can help relax muscles in the intestine. Mint leaves may also help to ease respiratory disorders and fight certain types of bacteria. They have also been linked to some anticarcinogenic properties. 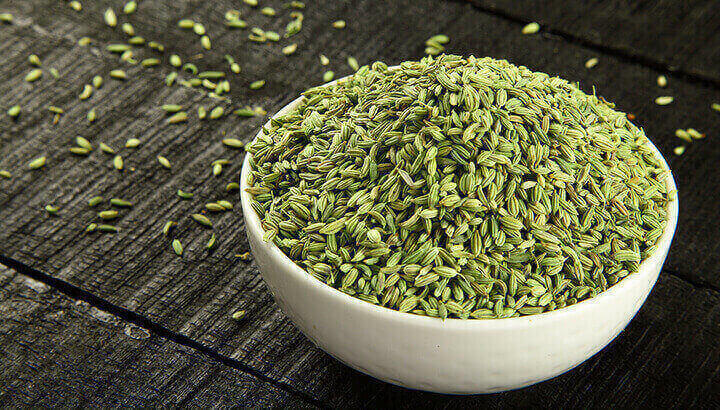 Fennel seeds are rich in a number of nutrients, including vitamin A, vitamin C, several B-vitamins, fiber, calcium, copper, iron, protein, phosphorus, selenium, zinc and more. These seeds can help to reduce inflammation, lower cholesterol and potentially help relieve menstrual pain. 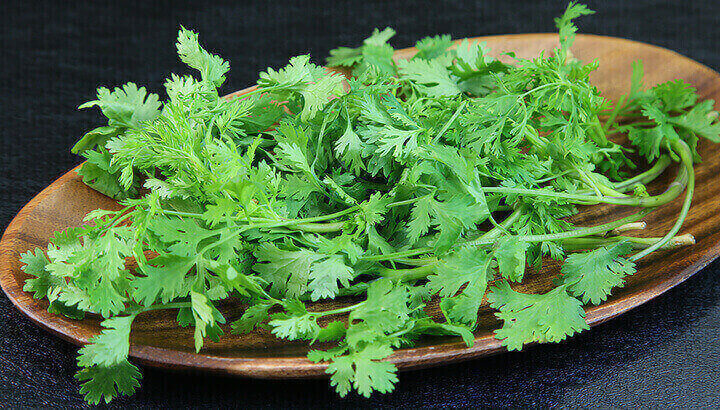 Jal jeera water made with cilantro can help stabilize blood sugar levels. Cilantro leaves, also known as coriander leaves, are rich in vitamin K. They also contain vitamins A and C and an abundance of phytonutrients. Eating these fragrant herbs can help to lower inflammation, stabilize blood sugar levels and lower LDL (“bad”) cholesterol. Ginger is a potent rhizome with anti-inflammatory properties and many highly positive effects on the digestive system. These include relieving nausea, protecting against colorectal cancer and improving digestion overall. Ginger has also been linked to relieving pain, fighting cancer cells and detoxifying the body. Indian black salt is different from regular table salt, as it has less sodium and a unique taste due to its sulfur content. This salt has been used in Ayurvedic medicine since ancient times, appearing in a number of remedies including digestive remedies. This salt is said to have laxative properties, so it may help with constipation. Jal jeera water contains tamarind to help lower chronic inflammation. The deliciously sweet and sour tamarind fruit is filled with vitamin C, fiber, protein, potassium, iron, magnesium, phosphorus and many other nutrients. It also contains antioxidant tartaric acid and can thus help to lower chronic inflammation. 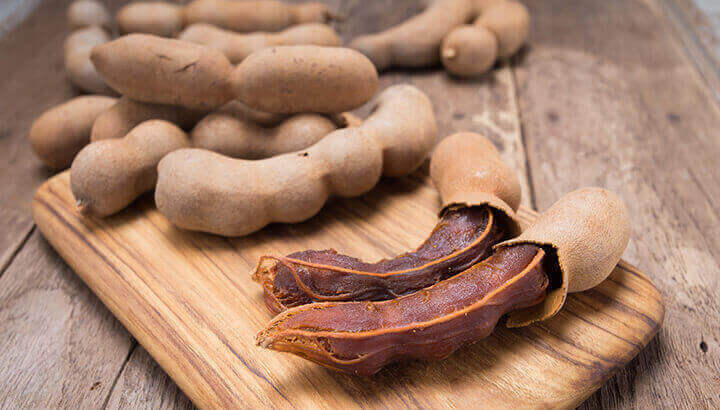 Tamarind has been used in traditional remedies for its laxative properties, and to help ameliorate bile conditions. The above-listed ingredients are the main ones used in making jal jeera water, although other nutritious and delicious ingredients also often appear. 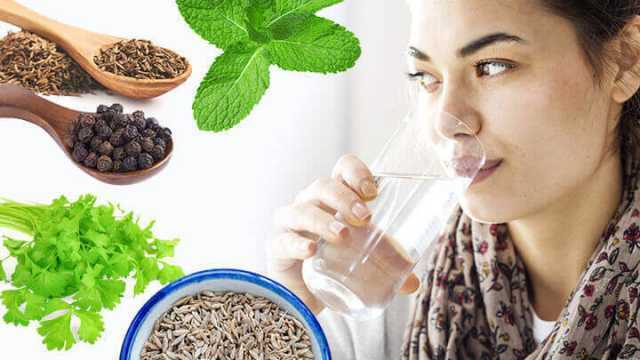 There are many different recipes for making jal jeera water, so you may have to try a few to get the beverage that’s perfect for your health needs and taste buds. If you’re ready to make your own pitcher of jal jeera water, you’ll likely need to go shopping for a few ingredients. Some things (such as ginger and mint leaves) are likely to be readily available at your local grocery store. Others, such as black salt, may be more difficult to find. If you have an Indian grocery store in your area, you’re in luck. Otherwise, you may need to go shopping online for a few ingredients. It will be worth it! To get started, try this recipe or this slightly different one. Tweak the ingredients until the recipe is perfect for you, there is no one “right” way to make jal jeera water — the recipes can vary greatly. Have you ever made jal jeera water? What ingredients do you use? Hey Buddy!, I found this information for you: "How To Make Jal Jeera Water For Better Digestion". Here is the website link: https://www.thealternativedaily.com/jal-jeera-water-for-better-digestion/. Thank you.